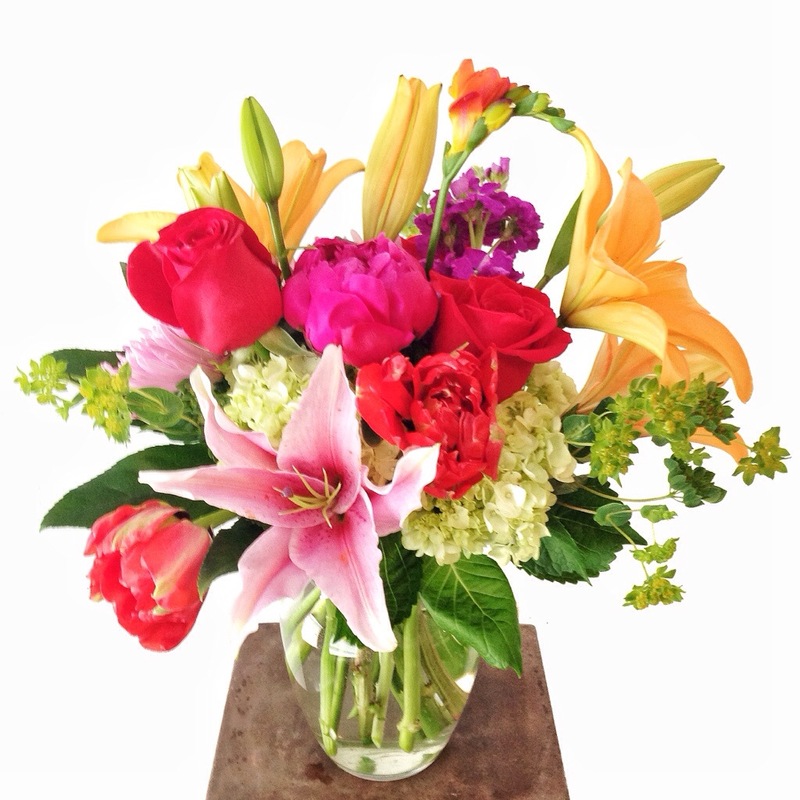 Style & Grace – Birthday Flowers! 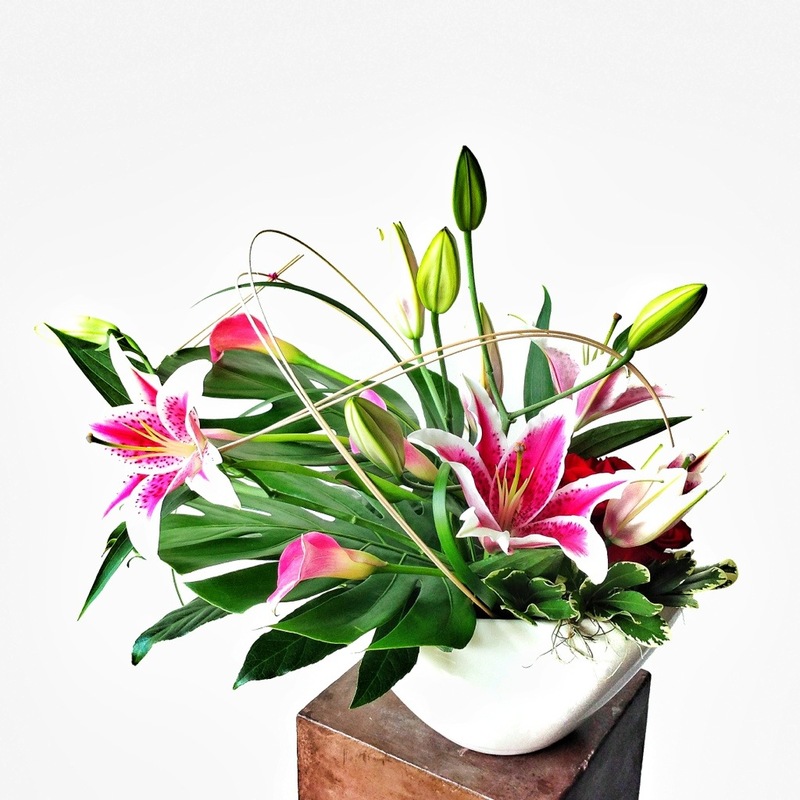 The composition of this arrangement is classic and simple. Flowers is a vase. Kind of “normal”. What isn’t “normal”, and what sets this apart from most and makes it truly AMAZING, is how long this will last and the several varieties of flowers and their unique origins. From Holland to Africa, South America to Australia, and three different regions of the United States. 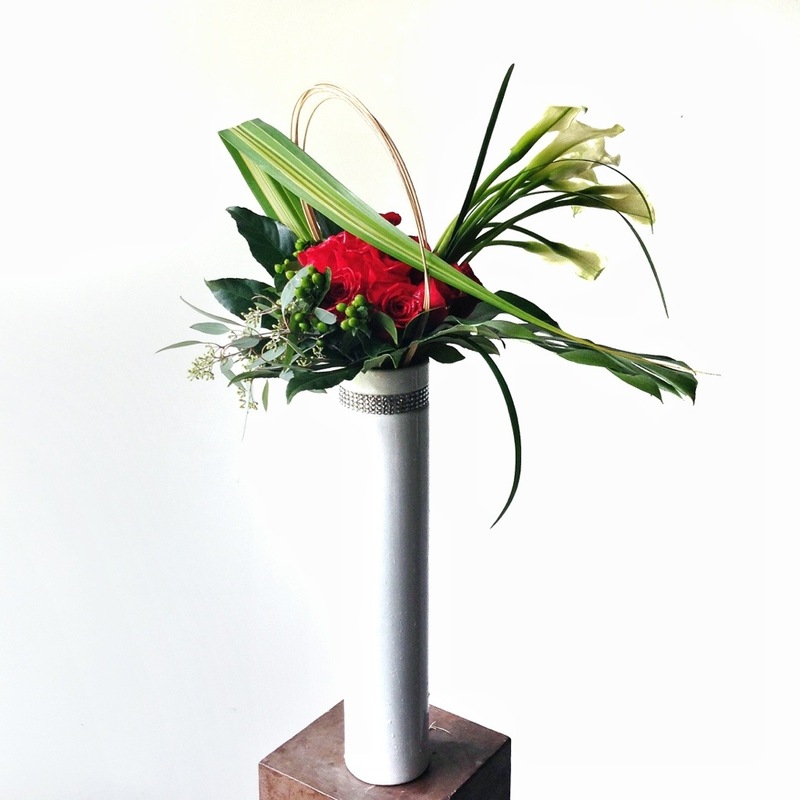 Every stem utilized in this bouquet is top of the line in quality and is extremely special. From a daughter to a mother as a thoughtful and timeless gift, a birthday and a relationship were boldly celebrated through one of our most timeless traditions of giving fresh flowers. 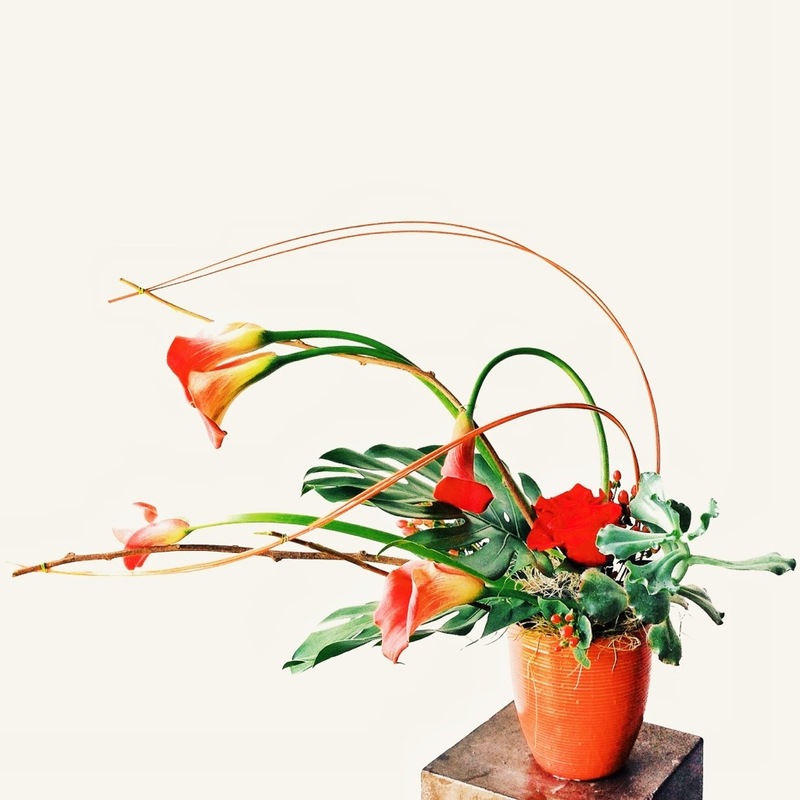 Although this doesn’t boast our usual structural elements and might seem plain, I find brutal excitement in these flowers and it was my favorite bouquet of the day. Did you hear we moved the shop this last month?! – Don’t forget to hit the homepage and sign up for our newsletter. We will be sending out some exciting emails about other upcoming events and happenings. And swing by soon. It’s been too long since I’ve seen many of you. This week was full of many celebrations! Anniversaries definitely took the cake. We had the opportunity to build and deliver more anniversary flower arrangements than any other occasion! 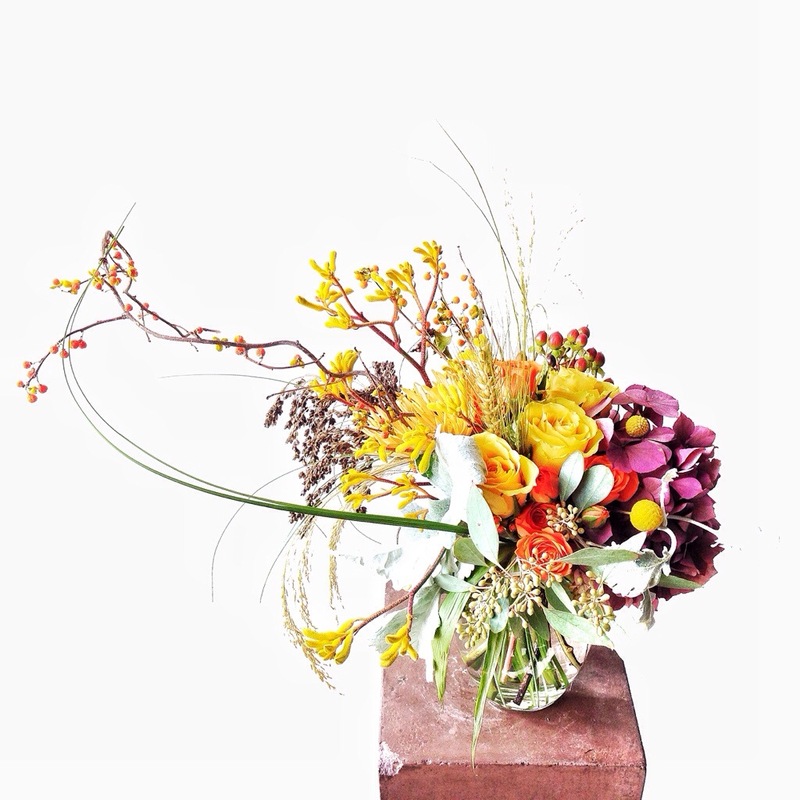 Below are a few of the floral compositions that we took pride in creating for some very special clients. Most of these recently orders for compositions have been same day floral delivery arrangement orders. 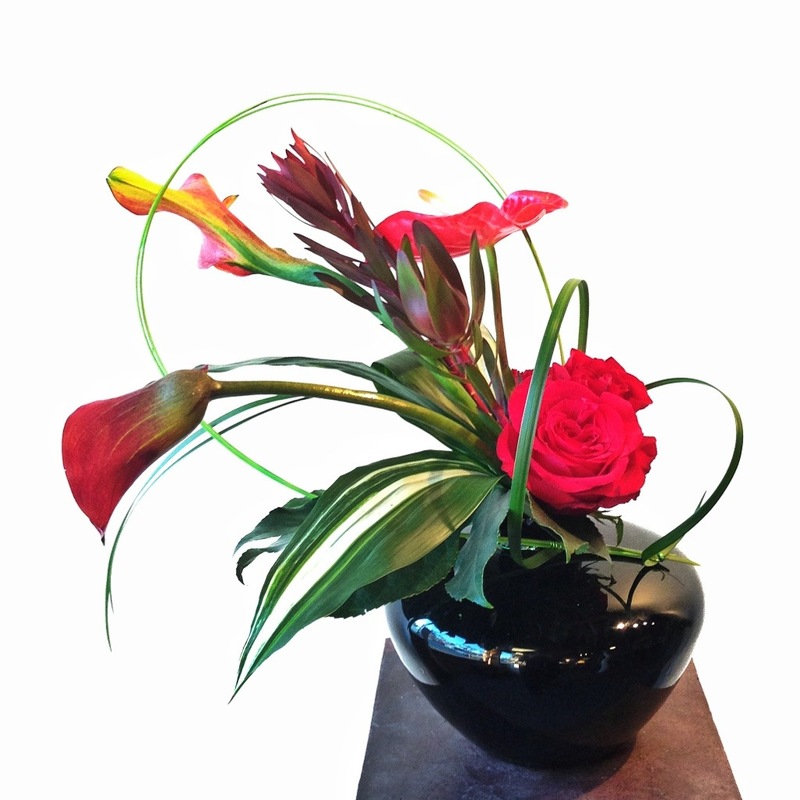 Roses and Calla Lilies are strongly featured this August at our studio and we were able to book some great shipments that have been coming in and plenty more that are set to arrive throughout the month. We hope you enjoy the floral photos as always and we look forward to creating some great pieces for all of you throughout this month. And as so many of us are going back to school along with all the other exciting ‘End of Summer’ events that are upcoming, this is sure to be a great time of the year for all of us. – Take Care and Enjoy Your Weekend.